Welcome to our Invitation store. We’ve been designing and creating bespoke letterpress stationery for Life’s Great Events since 2004. & wedding day items all available in a choice of colour options. All the invitations and other items are designed and printed by us in our Oxfordshire Studio. Our bespoke designs are made to order, with a range of custom options making each one unique. 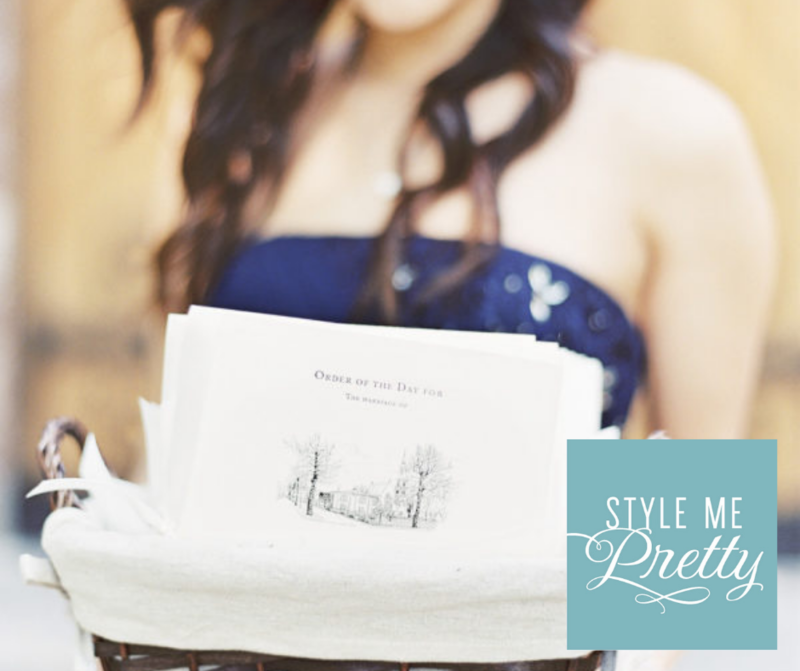 We look forward to working with you to create your perfect stationery. Just some of our lovely couples who been featured in wedding magazines and blogs, click each image to view the full feature. 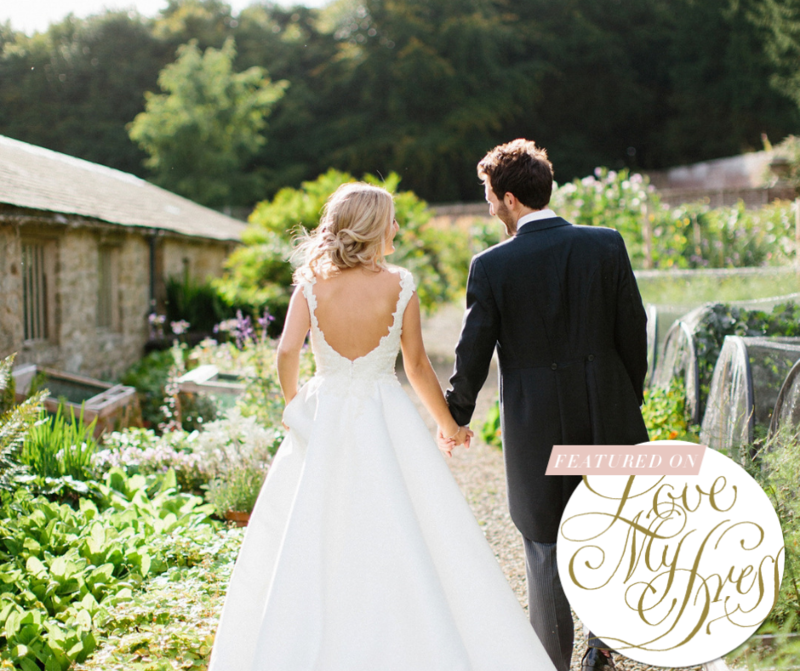 If you’d like to us to showcase your wedding just email the details over to us. Although British born and raised, I now live in New York, USA. Because of this, when my fiancé and I started looking for invites, we searched both American and UK sites. Card Lab Letter Press was the only place where we could find something classic, elegant, of excellent quality and at a price point which seemed incredibly reasonable. Other than this company, everything was either overpriced, or poorly designed. Communication was prompt and customer care was exemplary. We absolutely love our invites - they are such good quality with a very good quality bow (We chose the Wren design). 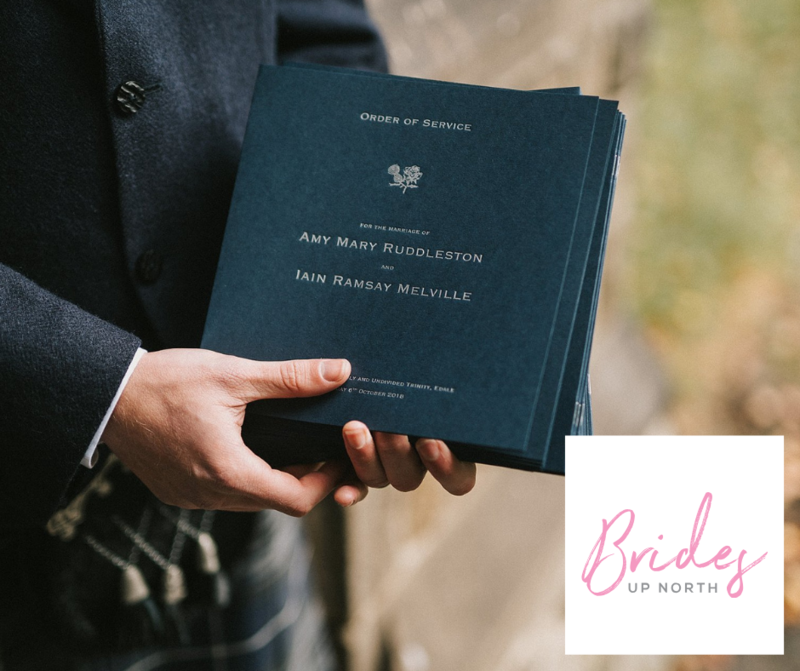 Having searched high and low for wedding stationery for my daughter’s wedding that stood out from the rest, we were delighted to find Cardlab Letterpress. From choosing our design to personalizing it just the way we wanted it, Kate and the team were wonderful. They could not be more pleasant or patient as we tweeked and changed layout and detail. We are very pleased with our wedding invitations. The design is sophisticated and understated while the materials are top quality and the printing highly professional. The end result is very classy. Letterpress Printing is one of the oldest forms of printing. A printing plate is engraved with your design and loaded into our vintage press. The treadle operated press opens like a clam shell, allowing the rollers to first collect the ink from the inking disk and then transfer it to the printing plate. As the press closes again each, individually hand-fed card, is pushed against the print plate. The pressure of this creates an impression in the card, giving it a unique tactile finish that is impossible to replicate with modern techniques.